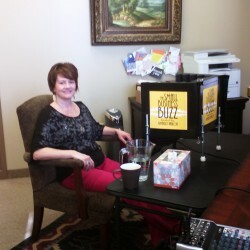 The Small Business Buzz is a podcast talking on legal, marketing, strategy, and entrepreneurship topics with weekly interviews with business thought leaders and successful business owners. Follow us on iTunes or Stitcher and check back here regularly for our session notes with valuable information and links to resources we mention in our episodes. Join Kimberly's Business Owner mailing list to receive the latest articles, tips, and insights from an experienced business law attorney, along with occassional free resources that will help you in running your business. We don’t spam and won’t share your information with anyone, at anytime, ever.